Simply the next Release, with a few more Features and Fixes in this week. Another one to go for our 100th release since our first metasfresh ReactJS. 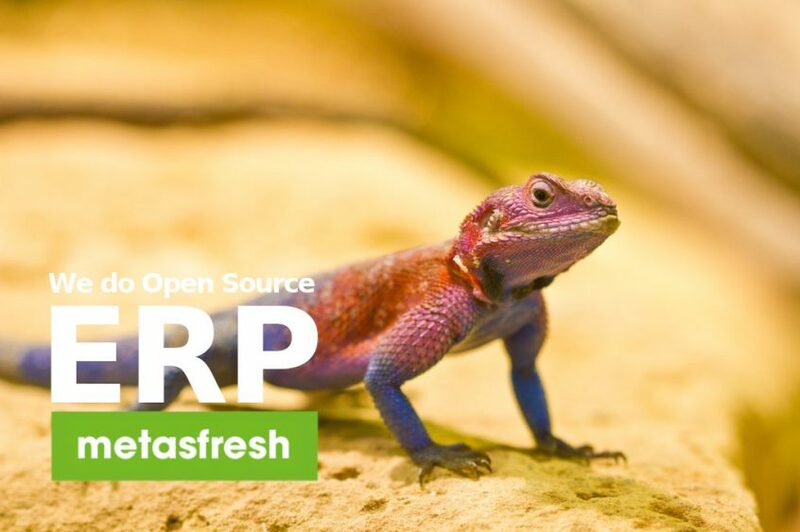 Thanks to all Contributors, our metasfresh Release 5.99 is ready and out!